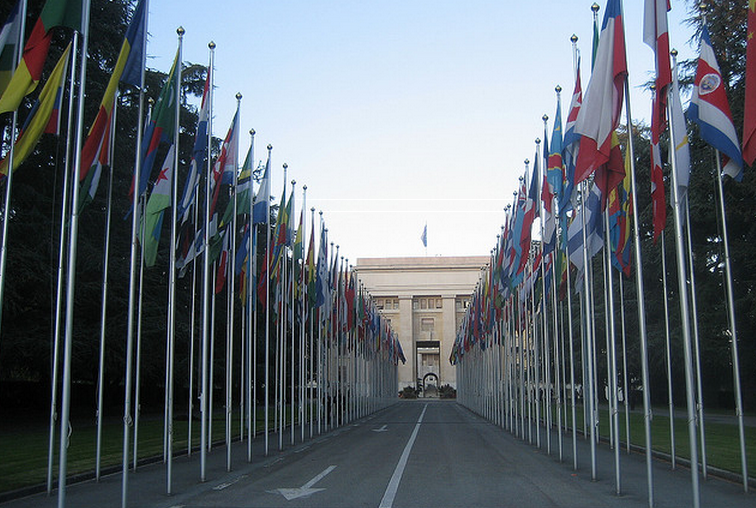 Today, in a vote of the Human Rights Council, the United Nations passed a resolution that calls for individuals to have the same rights online as off. The resolution could have a lasting impact on how the Internet is controlled, and censored, the world around. The resolution attracted some 85 state co-sponsors, 30 of which sit on the Council. The United States, along with Nigeria, Sweden, Turkey, and Brazil presented the bill. There were opponents, including India, China, and Russia. As you might expect, countries that have a history of repressing free speech both offline and on, formed the resolution’s detractors. Will the resolution lead to sweeping freedoms in countries that control their citizen’s Internet access? No, but it is a step in the right direction. The number of co-sponsors itself is encouraging.